This 159cc POWERMORE® OHV engine will power through the toughest trimming jobs with ease. Equipped with 14-inch wheels that smooth out uneven terrain and allow for easy maneuverability. 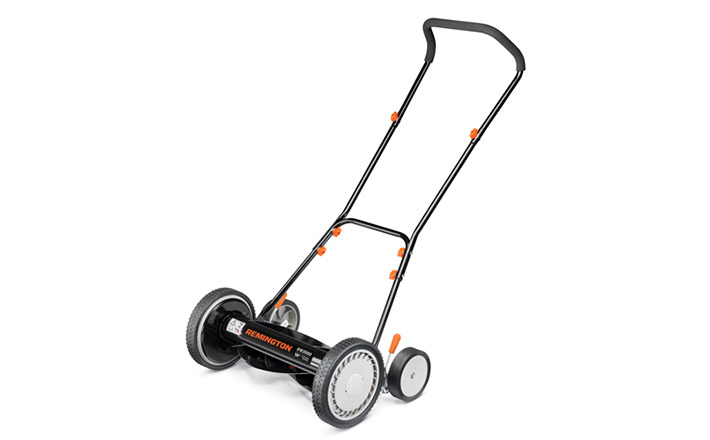 Rip through tall grass and weeds with ease and easily change the cutting height to meet your needs. In even the toughest conditions, the RM1159 is strong enough to make the challenge you’re facing easy. 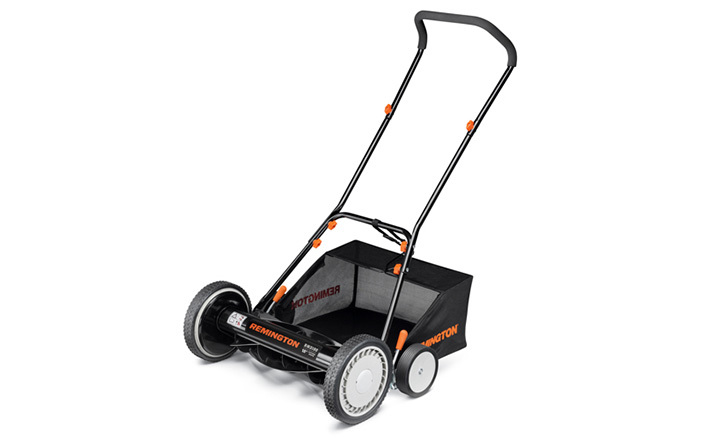 Its 22″ cutting swath lets you rip through tall grass and weeds like you’re just mowing the front lawn. You can easily change the cutting height to meet your needs. 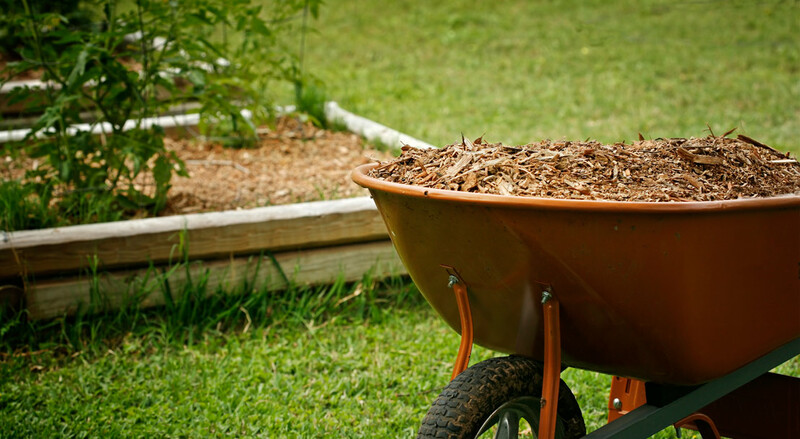 Lower for trimming along fences, retaining walls and structures; higher for long, thick weeds in a field. The 14″ ball-bearing wheels smooth out uneven terrain and give you remarkable maneuverability. And an offset head design lets you easily cut around obstacles and corners.